Date: 22.03.2018 | Dubstep, Breaks, Drum&Bass | Tags: FabricLive, Holy Goof, Fabric Worldwide, Fabric Records, Distinkt, New York Transit Authority, Notion, Skepsis | Download FabricLive 97: Holy Goof (2018) for free. 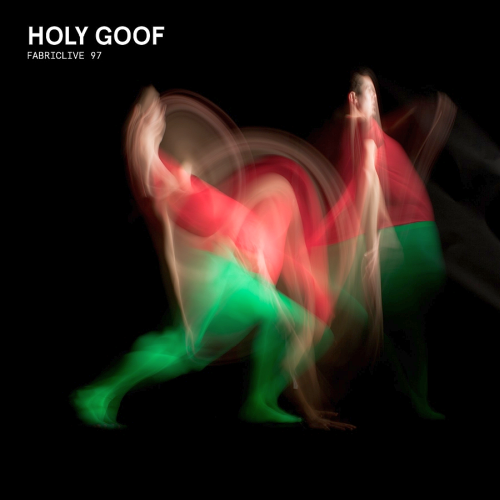 Holy Goof is one of a new breed of bass driven house artists who embodies the emerging generational demarcation within British electronic music culture. Born and raised in Coventry just around the corner from the fish & chip shop first opened by Muhammad Ali, he gave himself a musical education via hip hop and Helter Skelter tape packs before moving into UK garage, UK funky, and bass house. FabricLive 97 is about as close to the much-vaunted Holy Goof live experience as it gets. Throwing all his energy into production, Goof's sound started getting support from the likes of Royal-T, and Flava D. His first release as Holy Goof was the breakout club track Telling You on Certified Bangers. This led to record deals with Party Like Us Records, Tumble Audio, Four Forty and DJ Zinc’s legendary Bingo Bass label.